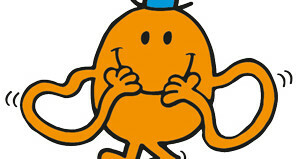 Mr Men Character Fact Files! Welcome! 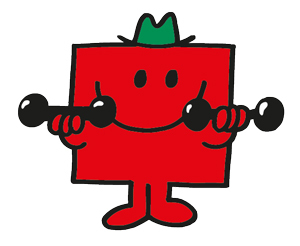 Here you can find out about some of our Mr Men friends, like Mr Bump, Mr Tickle and Mr Strong! 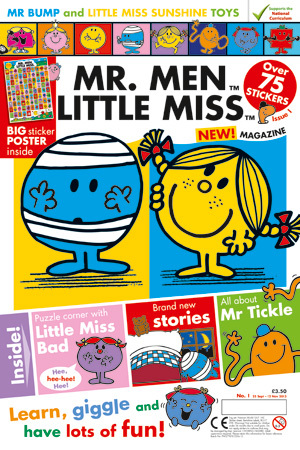 If you want to have more fun with ALL the Mr. Men and Little Misses from Nonsense Land, then make sure you check out the brand new Mr. Men Little Miss magazine. It’sbursting with puzzles, quizzes, colouring, drawing, making, and fun activities! Plus, every issue comes with two collectable toys for you to play with! 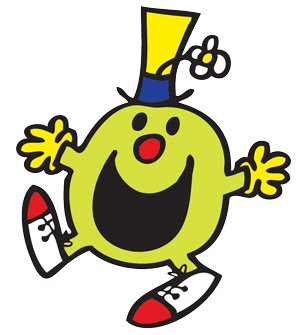 Mr Men Little Miss magazine is out every six weeks! Issue #1 is in shops now! A walking talking plaster. 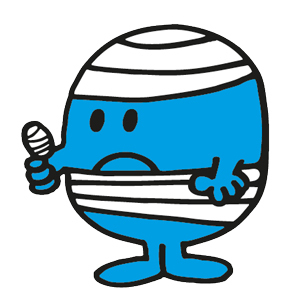 Mr Bump is unbelievably accident prone and if there is something for him to bump into, or break, he will. He never stays down for long though and always comes up smiling. 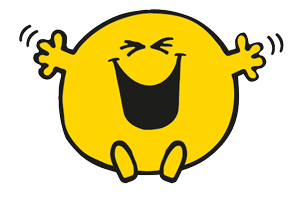 Always cheerful and forever the optimist, Mr Happy looks on the bright side of life. He is never down in the dumps and can always be relied on to bring happiness to any situation! Mr Tickle can never suppress an irresistible urge to tickle everyone within his reach, which covers a very, very wide range. 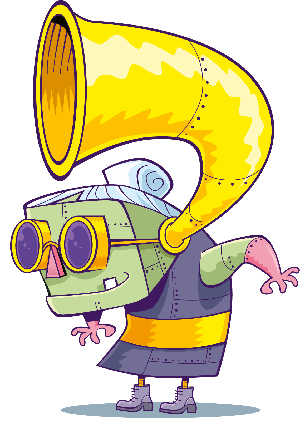 He’s a mischievous character but kind at heart and he’s always willing to use those long arms of his to help people. As his name suggests he is extraordinarily strong! Almost like a super hero, however he is very modest and doesn’t always know his own strength. Mr Funny makes people laugh by just looking at them, he is hilarious. He’s always having a good time himself so can be counted on to cheer someone up, especially when he pulls silly faces at them. His car (which is a shoe) and his silly hat reflect his quirkiness!